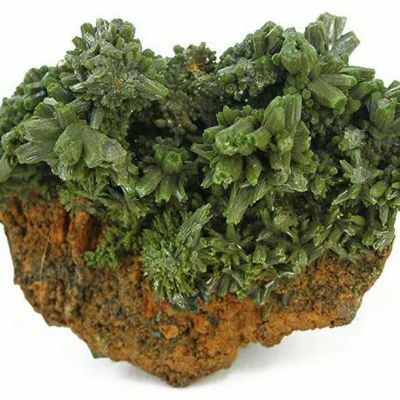 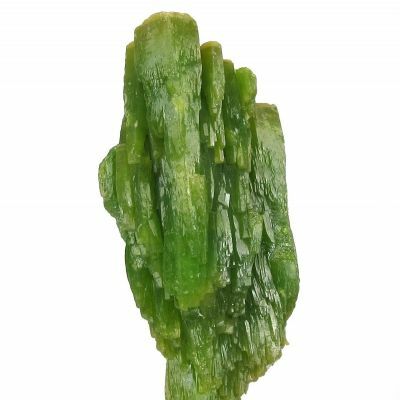 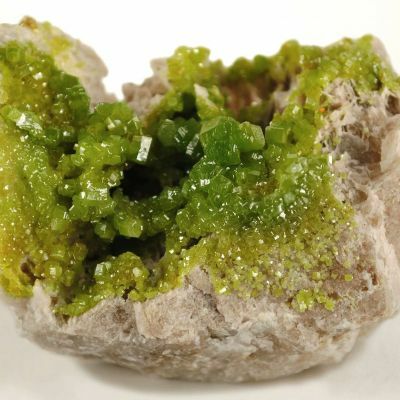 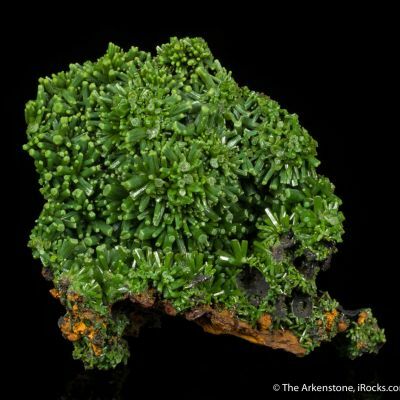 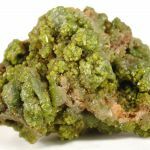 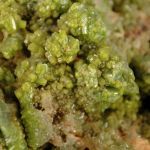 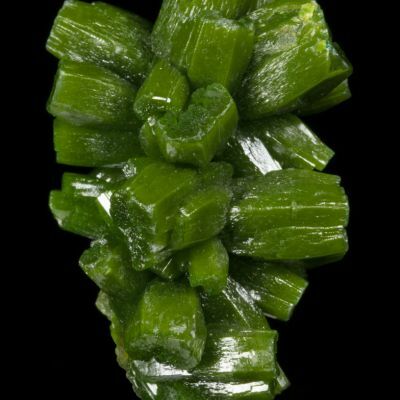 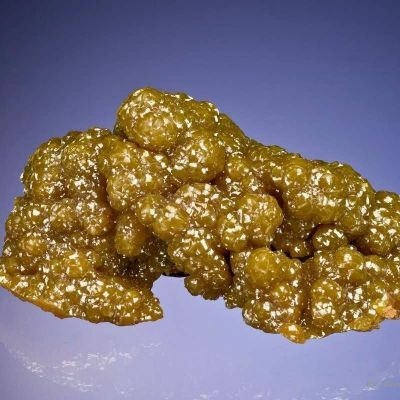 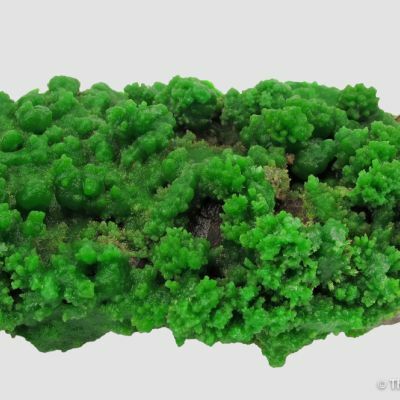 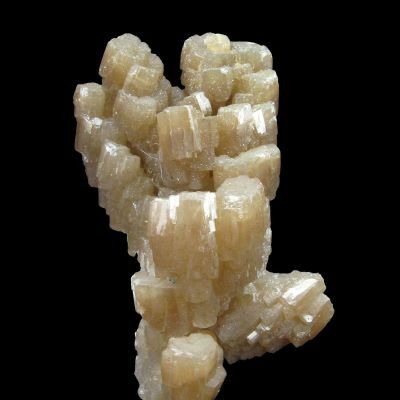 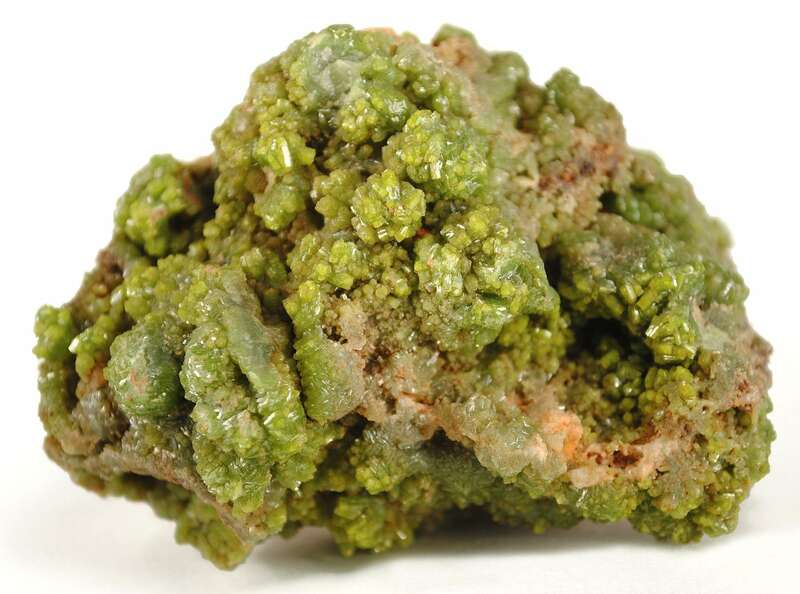 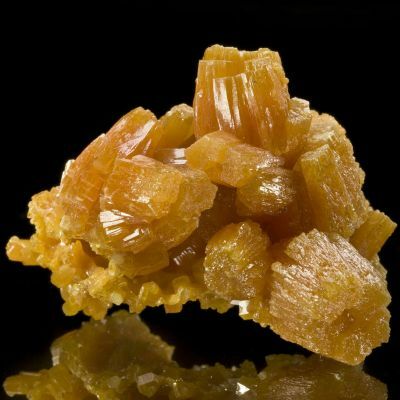 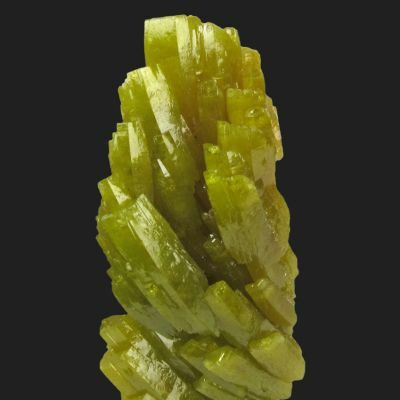 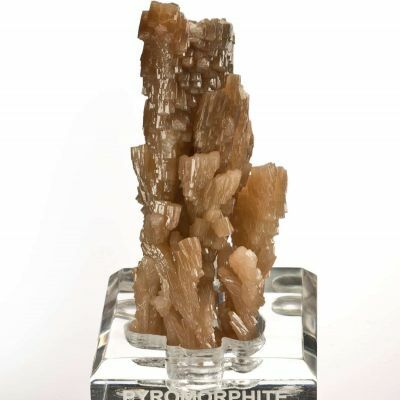 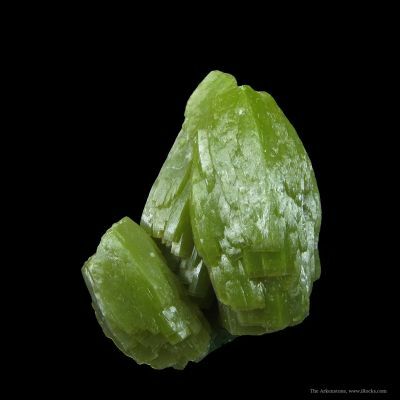 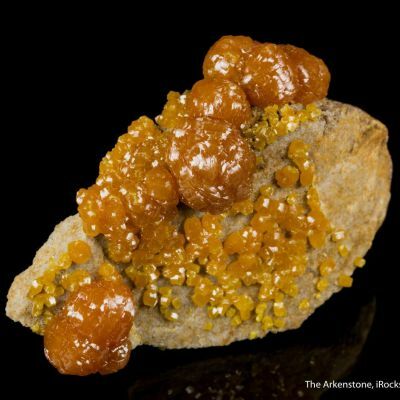 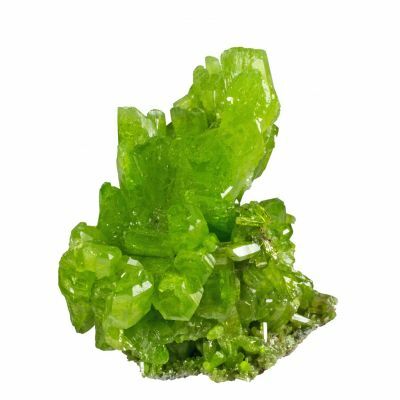 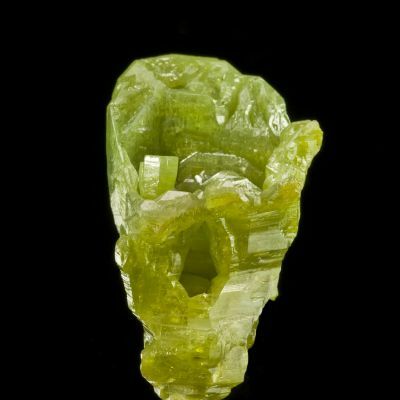 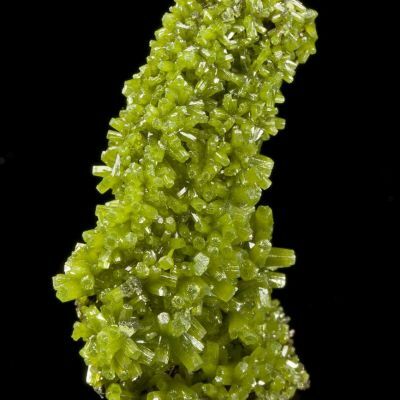 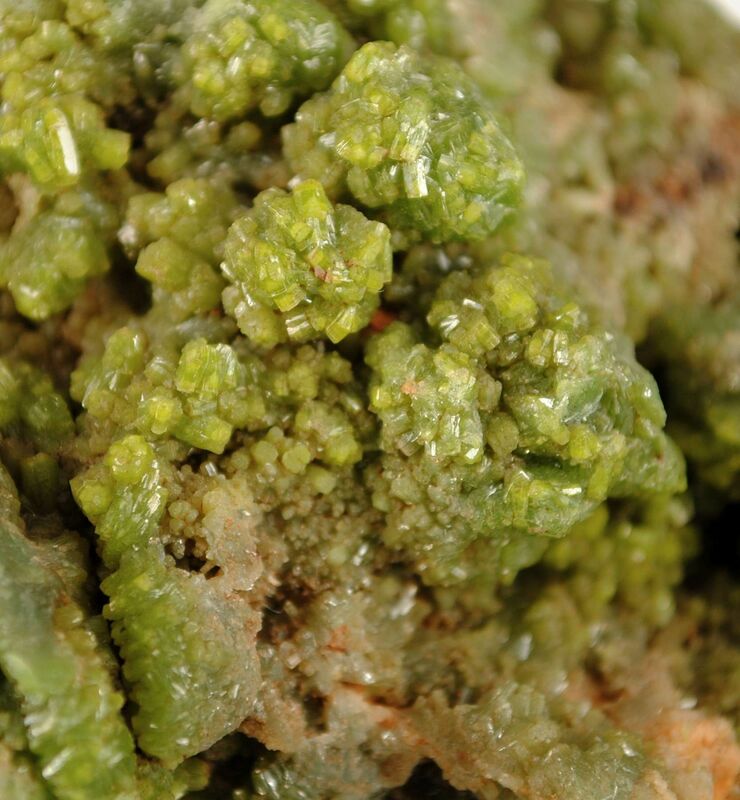 A large, rich specimen from this rare pyromorphite locality, that has been intermittently collected through modern times. 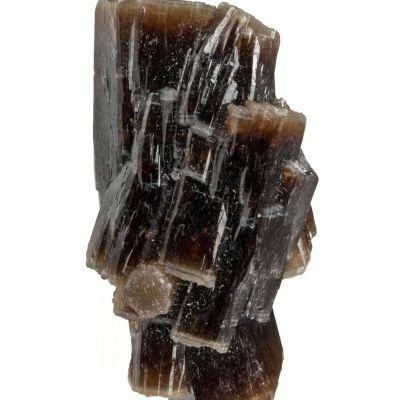 I am told this piece was found prior to the 1970s, and I obtained it from an old German collection. 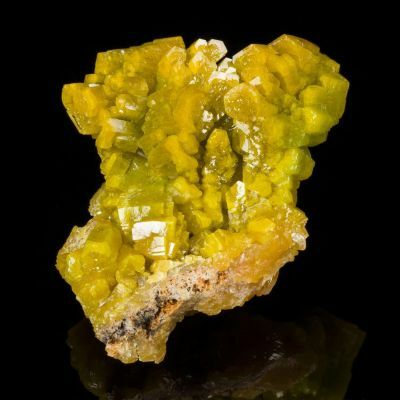 It is a massive, heavy, colorful specimen of 247 grams. 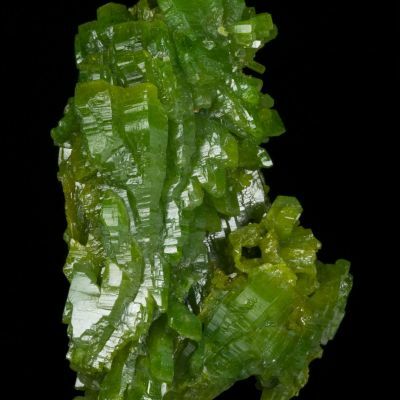 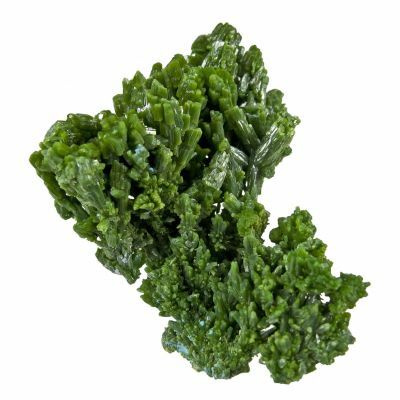 In person, in fluorescent lighting, this has a deeper, waxy-green color to it.